Overwatch League Season 2 will feature road matches for the first time, commissioner Nate Nanzer said Wednesday in a launch stream for Season 2. Chinese insider, Emily Tang, did a deep dive into social on fan's reaction to our new Chinese expansion teams for #OWL2019! Overwatch League Season 2 will feature home games for the first time in the league's history, Nanzer revealed Wednesday during the Overwatch League Season 2 preview stream. He revealed bringing the Overwatch League on the road, the league's ultimate goal, was his biggest priority at the moment. "The No. 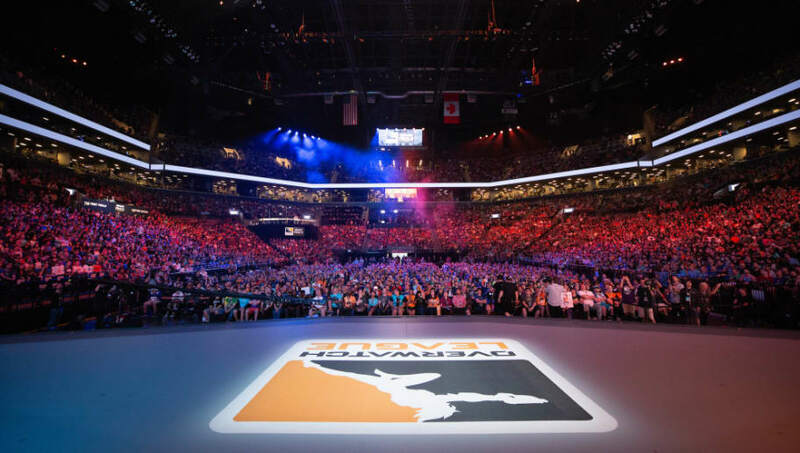 1 thing we’re working on at the league office is getting our teams into their home markets -- is getting to what the vision for the Overwatch League is: which is full home and away. Every game is played in a home stadium," he said. There will be a handful of matches that take place in a few home cities, Nanzer announced. He did not reveal if the matches will include teams that represent cities outside of America, though more information will likely be posted in the future. Nanzer also mentioned there will be more time for teams to visit their own cities during the season, adding there will be more breaks for players. "We wanted to make sure they had an opportunity both to just rest, but also to work on new strats, game plan for particular teams. So we’re gonna create more breaks throughout the season." The Overwatch League Season 2 will return Feb. 14.